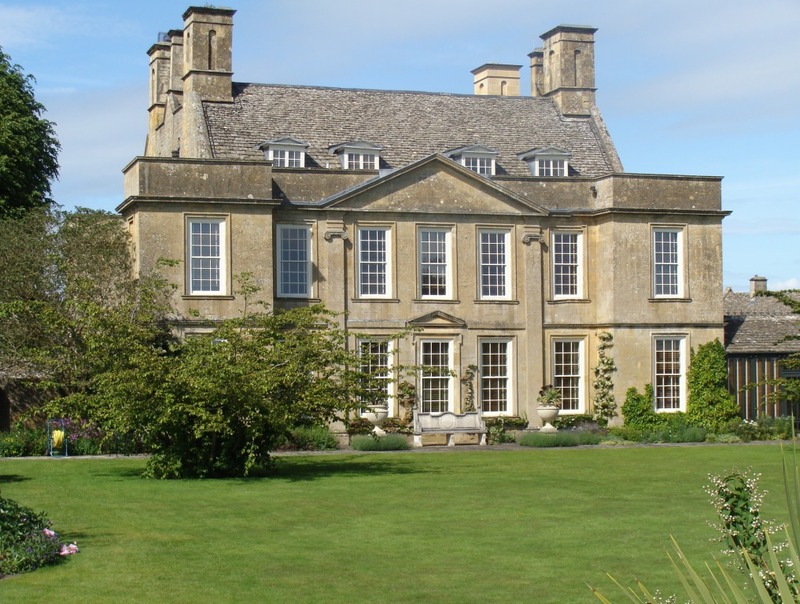 Bourton House is an 18th century manor house set in the picturesque village of Bourton-on-the-Hill in the Cotswolds. There is a beautiful three acre garden and seven acres of pasture with specimen trees and sculpture. The house is privately owned and occupied so is not open to the public. Entrance to the garden at Bourton House is through theTithe Barn. The barn dates from 1570 and is well preserved. Throughout the year there are various craft events and art shows with original work for sale. The barn is also the setting for the tea room and there are tables both inside and out. If the weather is fine I cannot think of a more perfect setting for tea and homemade cake. 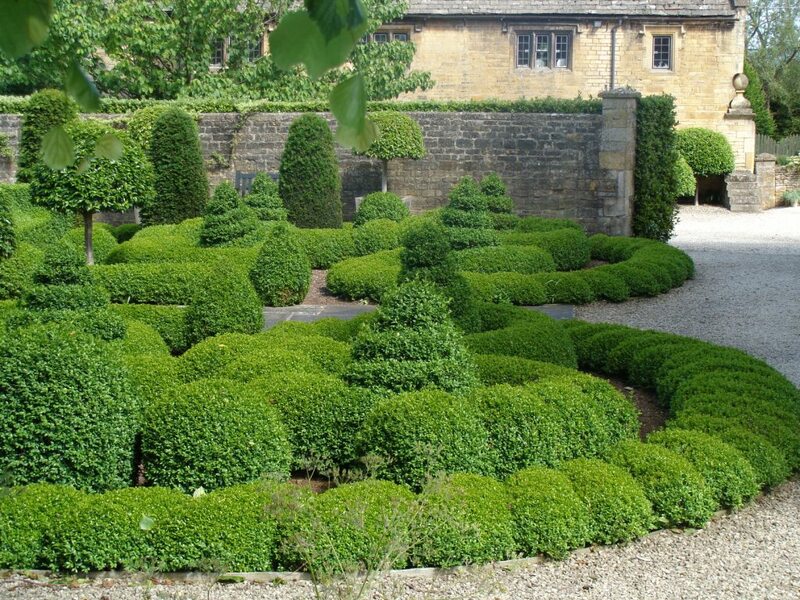 Bourton House is only 10 miles for Hidcote yet the two gardens could be worlds apart. 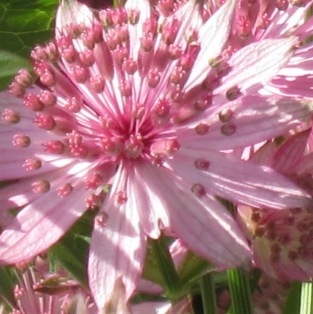 Although this is a well established garden opening hours are limited so it is not as well known as Hidcote yet. This is brilliant for garden lovers who prefer a bit of peace and quiet. Make the most of it… visitor numbers will increase as word spreads about this award winning beautiful garden. There are tasteful wide herbaceous borders, roses galore, calm green topiary gardens, a vegetable garden and soothing fountains. The garden is lovely, peaceful throughout with a calm relaxed atmosphere. 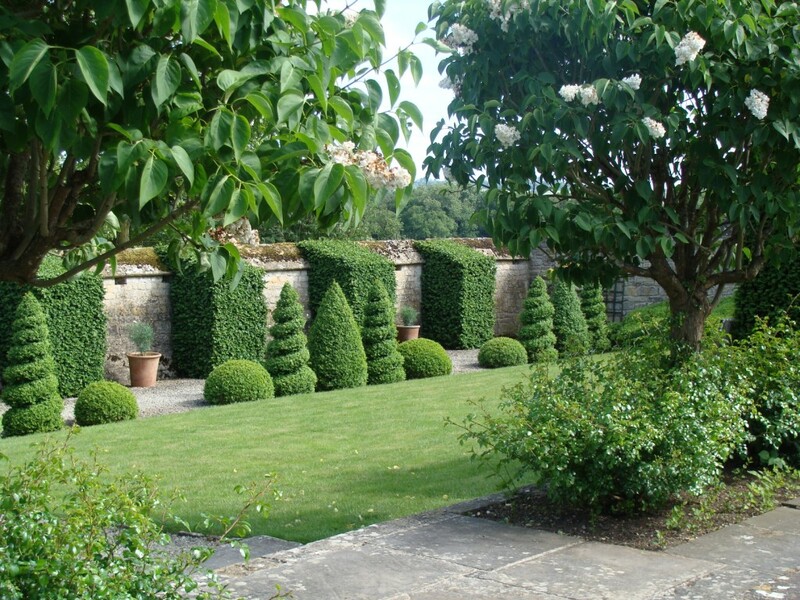 This is generated in part by the mellow old stone walls surrounding the garden, wide open green spaces and the rounded tightly clipped topiary. Gallery of good ideas to try at home. Click the first photo to enlarge. 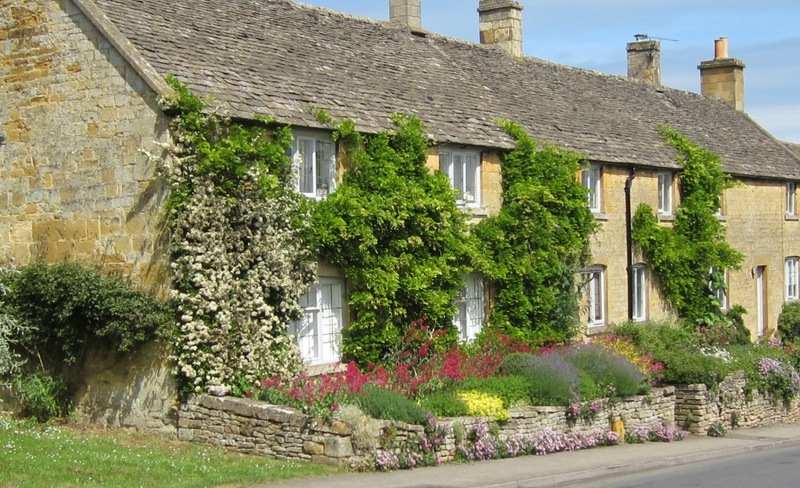 If you have a little more time the village of Bourton-on-the-Hill & the award winning pub The Horse & Groom are well worth a look too. 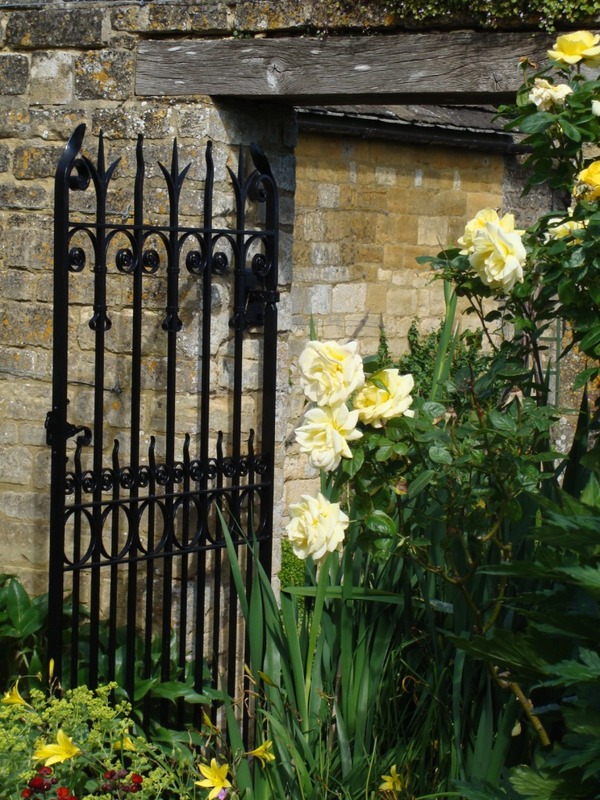 I sincerely hope that you have enjoyed this review of Bourton House Garden. 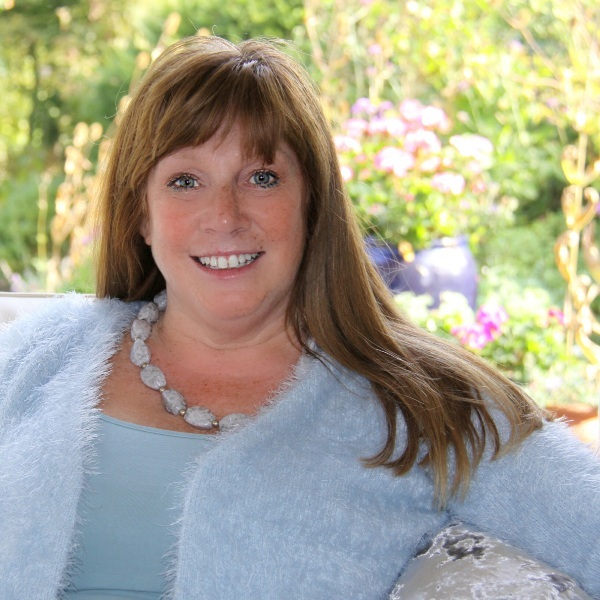 I think it’s well worth a visit… I hope you do too. 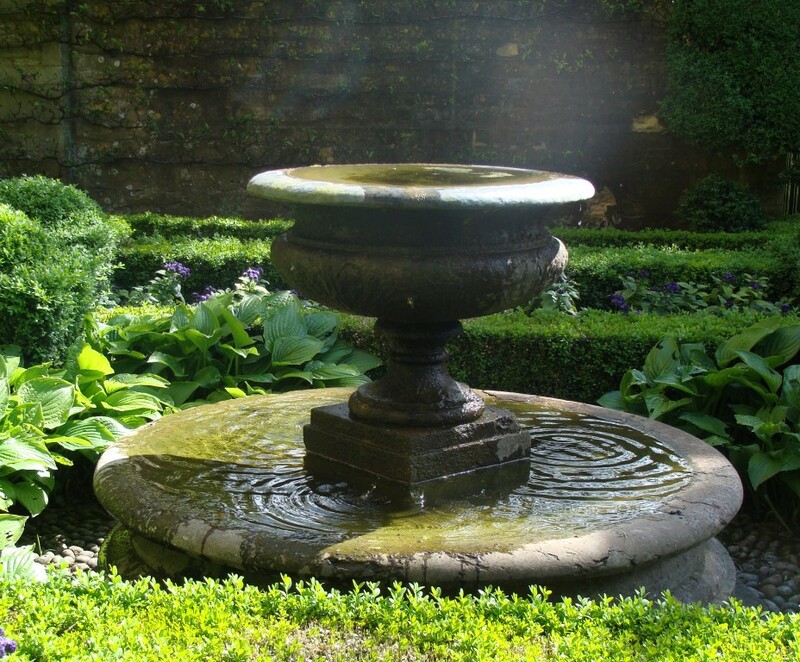 For opening times please see Bourton House Garden Website. 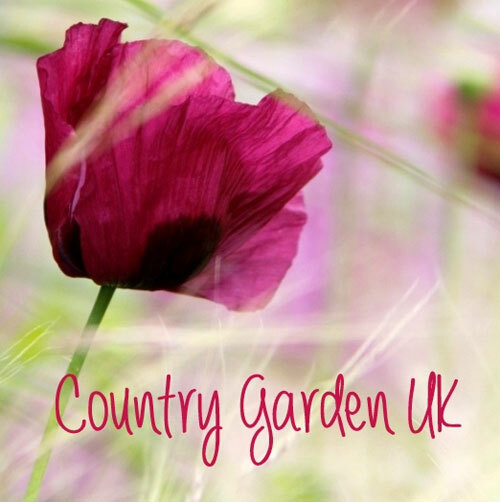 Thanks for reading this garden review on Garden Visitor.co.uk. About gardens that you have visited and can recommend.